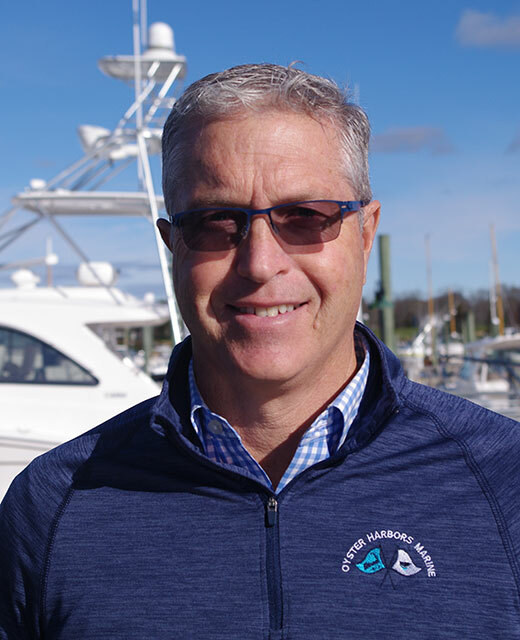 Ben Crago has been in the business since graduating from college in 1988 and is a yacht broker with Oyster Harbors Marine since 1998 where he sells Albemarle, Legacy, Limestone, Mag Bay, Regulator, Tiara and Viking. When he’s not selling boats, he’s on boats. Ben is an avid fisherman, spending lots of time with the family along the Elizabeth Islands in search of stripers and blues, and offshore (whenever he can), in pursuit of tuna, sharks, or sailfish. Ben’s specialty is customer satisfaction.